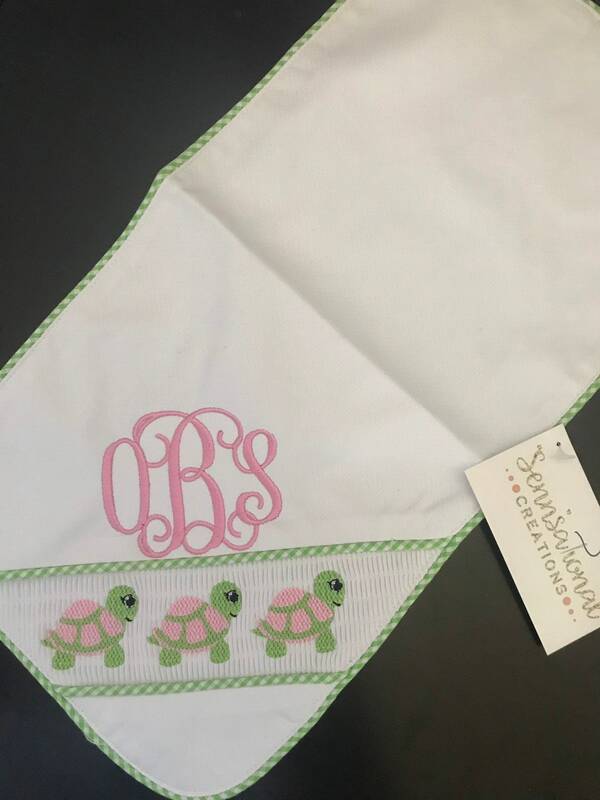 This bib and burp cloth set makes the perfect gift for the newborn. 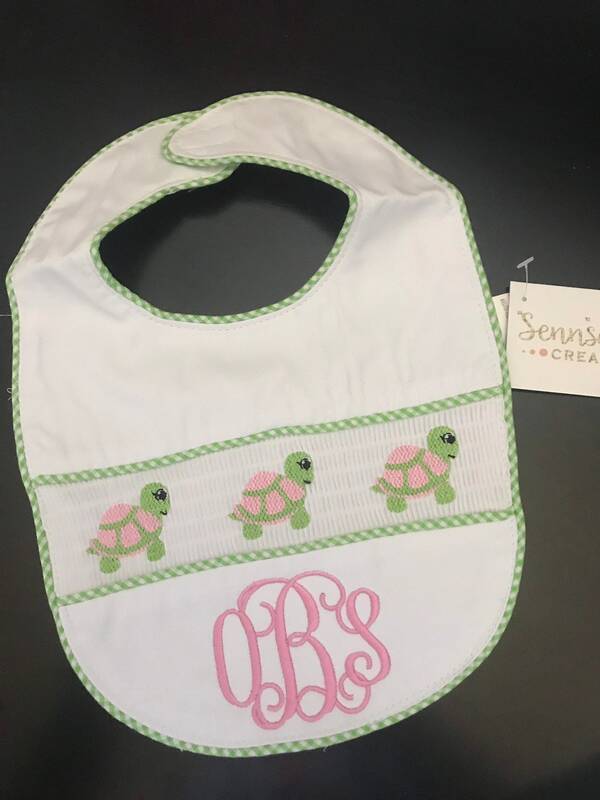 The material is a soft, baby friendly material. 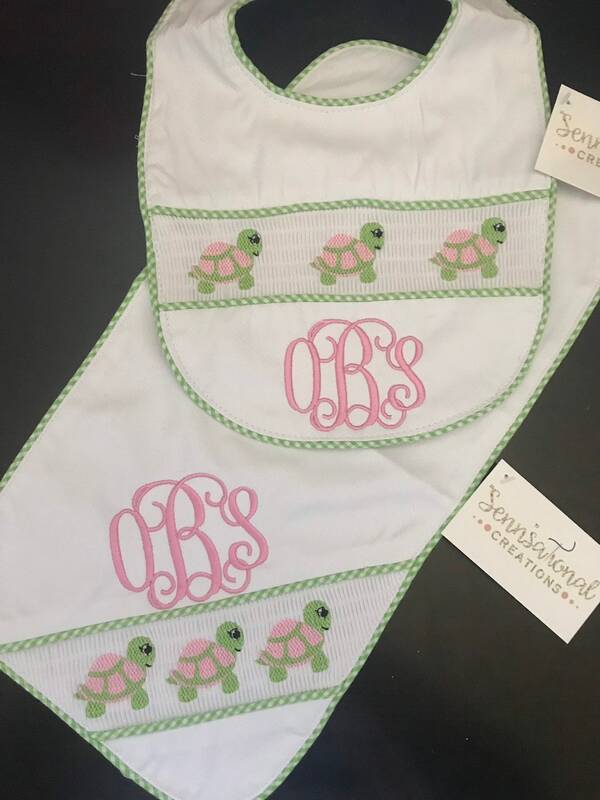 The smocked turtle design is a lovely detail and the monogram is added in the color of your choosing. Pink to match is shown. 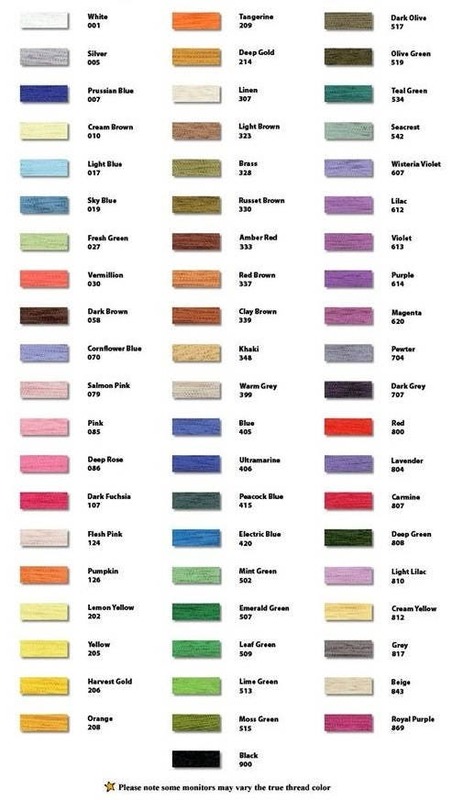 If no other color is chosen, pink will be used. **** I am not responsible for monograms listed incorrectly.